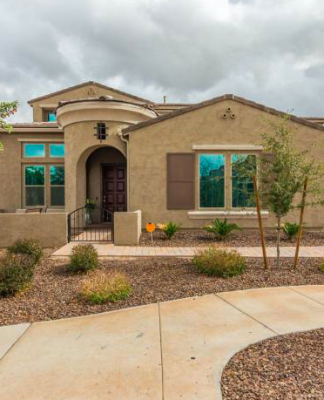 Home Mesa News Welcome to this Stunning Home in Mesa! 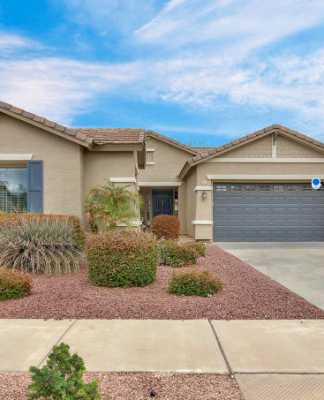 To view this house contact Diane Bearse, Realty Executives at 480-236-5028. Mountain & sunset VIEWS! 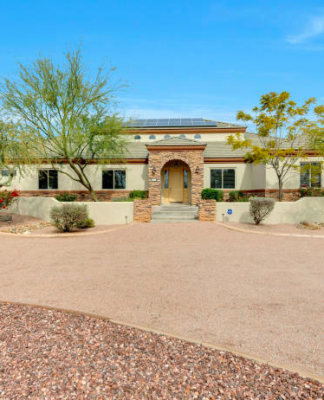 Must see home in prestigious gated community of Boulder Mountain w/ quick access to Usury Parks & Trails, Tonto National Forest & Saguaro Lake. Enter into a beautiful formal living / dining space currently game area. Double door to Private side patio. 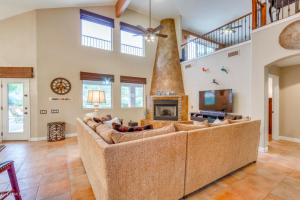 Wonderful kitchen & family room w/ vaulted ceiling & open loft. 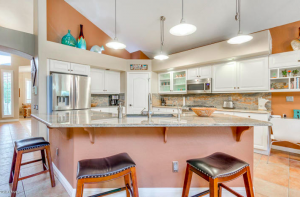 Gourmet kitchen, white cabinets, granite slab counter tops & SS appliances. Soaring 2 story gas fireplace is the focal point of this relaxing family room. Custom open staircase w/ wood & tile. Rare 1ST FLOOR MASTER BEDROOM with exit to back yard, walk in closet & updated master bathroom. Loft w/ deck for VIEWS! !3 other lg bedrooms & bath. 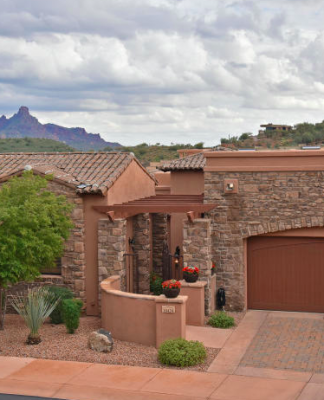 Enjoy AZ at it’s best: Spa, pool, BBQ, gas FP & heaters. Views from this deck and backyard are breathtaking. 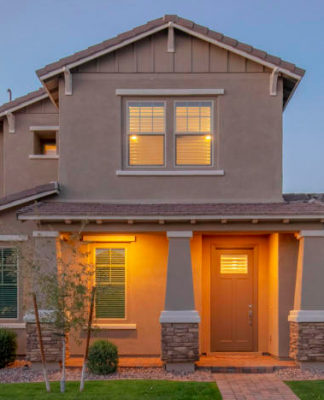 One of the LOWEST PRICED homes in the active community of Solera offers everything you have been looking for. 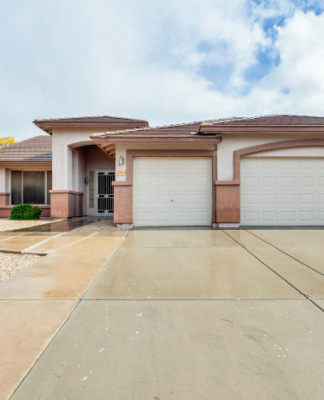 This beautiful, immaculately clean 2 bedroom and 2 bath home has an open floor plan with great touches throughout. 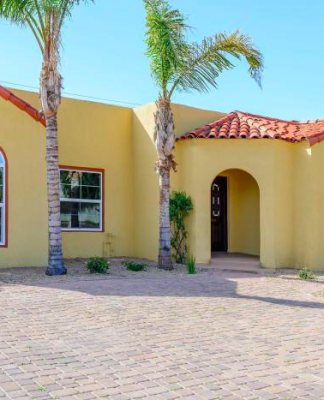 Nicely updated with new kitchen appliances, a newer gas stove and a newer AC, nicely landscaped front and back and even a private spa. The active community features a recreation center, a heated pool/spa, fitness center, fire pit, many planned activities, golf course, tennis, bocce, pickle ball and much more. Most furnishings available on a separate bill of sale. Come on over to see for yourself! 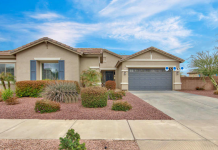 Next articleThis Home in Chandler has it all!